Why do I need an Employee Handbook and how do I get one? Self Help Legal or Hire an Attorney? 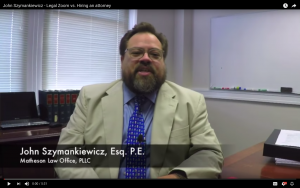 For more video content, visit our firm youtube page and check out our most recent video!